chettinad is place known as karaikudi.it is in south tamil nadu is place of the sivaganga district that is place for weaving the chettinad sarees manufacturers. * chettinadu saree are mixed palette of colors with earthy tones. 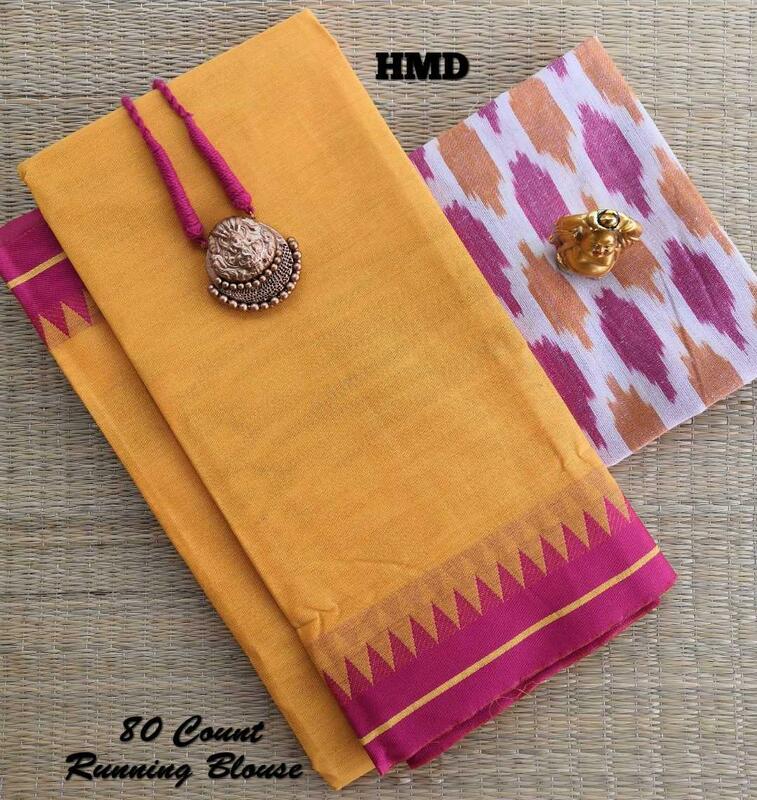 *chettinadu cotton saree comes with cottons. *Traditional designs and the first priciples of ancient version are given most importance . *The main body saree consist of piethora. * The pallu of the sarees were woven with grain of material stripe.you can also see checks and different colors. * Making chettinadu sarees are flexiable at the time of modern designs. *make sarees for daily use ,ausipicious day ,celebration in office,festivals .making a sort of fashion twist with a ethnic apporach depending on whether conditions. * chettinadu cotton sarees are usually form (fabric or a fabric item) by interlacing long threads passing in one direction with others at a right angle to them. out side part embroidery designs and graceful colorful repeated decorative design. To get saree flat,regular surface and finer the thread count can increase to meet the quality chettinadu sarees. 3)Hand craning to form spindles. *first starts with making the yarn woven across the wrap.weavers bring cotton yarn and dyed in colors either in house or its send to dyers place where its operating locally. Next taken for making warping by warping machine,Big wooden mahcines are used to prepare for warps. progresses. This can make at home or by family members who have got time for it. yet, bending. This pre-weaving process is embraced by more established ladies in the family. shades of differentiating strings while weaving to make structures.